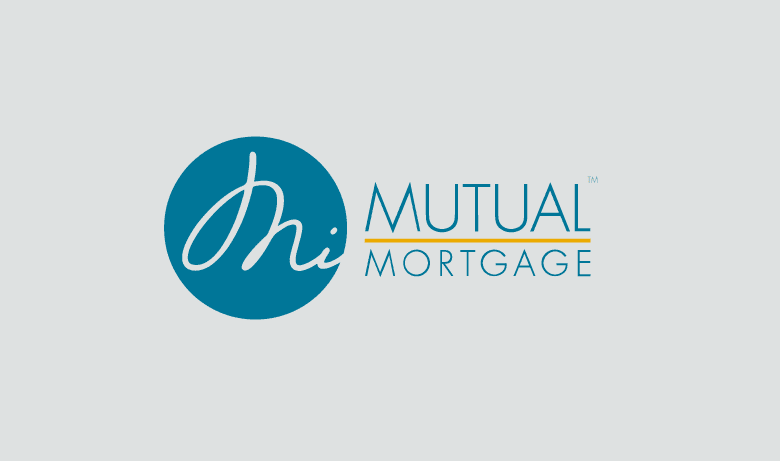 MiMutual Mortgage, a privately held retail and wholesale nondepository mortgage bank headquartered in Port Huron, Mich., realized that traditional marketing efforts weren’t enough in an industry that is built on trust and client referrals. Instead, the key to amplifying MiMutual’s efforts was through its employees. With Bambu by Sprout Social, MiMutual was able to empower its employees, leverage those employees’ existing relationships and arm its team with the content and information needed to cultivate new relationships. As MiMutual Mortgage swung into the direct-to-consumer market, it realized that its loan officers and overall business depended on one essential component: trust. That meant trust in each loan officer and trust in the company as a whole. But that trust couldn’t be developed through online advertisements—it had to be built through one-on-one connections and conversations between MiMutual employees and their prospective customers. Social media offered incredible potential for those conversations, but neither the employees nor MiMutual were currently harnessing that power. We take a 360 degree approach to how employee advocacy helps with all deal making. We do not operate in a bubble. MiMutual didn’t have an easy way to scale and streamline social communication for its more than 250 employees. The company also noticed, anecdotally, that when loan officers shared relevant content about increasing property value through home improvement & decorating on social, customer engagement spiked. Still, MiMutual didn’t know how to get that type of content into its employees’ hands easily. Each office and individual employee had varied levels of experience and comfort with social media. Some employees just needed the right type of content to share with their existing social media connections. Others used Bambu as a way to ease themselves into regular use of social media in their jobs. In this respect, Bambu is seen as a “safe space” for compliance. As employees get more comfortable with the social space in general they share more and more content over time. Finally, all content shared in the very public social media realm had to remain compliant with all federal and state laws. Employees were wary of diving in head first into sharing relevant content without being 100% sure that content was approved. With Bambu in place, they could be sure that any content shared from their employee advocacy tool had been previously vetted and approved. No longer did MiMutual employees need to worry about regulatory and compliance issues as long as they used the content in Bambu. Bambu by Sprout Social was able to power MiMutual Mortgage to those challenges through smart functionality, proper training and targeted content. Ease of use was key in employee adoption for MiMutual. With 64 employees geographically dispersed across the country in various offices (Michigan, Arizona & Florida) it was important to make compliant content as easily accessible as possible. Bambu was able to accomplish that as a centralized platform accessible across all devices. Proper training for employees has been critical for employee advocacy at MiMutual. Its employee training efforts not only include regular webinars that suit the needs of a geographically dispersed team, but MiMutual also includes touch points with the entire employee base through pre-existing communications channels. For example, a marketing newsletter is sent out to employees twice per month. The first contains sales-focused materials accompanied by Bambu best practices and content that’s been curated in the platform. The second newsletter targets branches and MiMutual loan officers and branch managers specifically. This is designed to generate additional awareness of the employee advocacy program internally so that people who were not in the initial Bambu rollout have the opportunity to participate. In addition to regular digital touch points regarding Bambu, there are also weekly interactions with the sales team that provide opportunities to reinforce the benefits of the MiMutual employee advocacy program. After starting to use Bambu, one of our loan officers closed her first three loans of the month solely from new social media relationships. She attributes this success to Bambu. The use of Bambu has shown MiMutual that its content marketing efforts can work in concert with each other. From videos and Facebook to blog posts and Twitter, Bambu as an employee advocacy tool helps amplify all of MiMutual’s communications efforts. Recently, a video about why Kansas City is an amazing place to live was curated in Bambu for employees to share. One of the loan officers in the Kansas City office posted this video on LinkedIn and received 10 private responses in 24 hours. Most of these responses were from Realtors. The loan officer even had a relocation company ask her if she might be able to provide mortgage services to those relocating to the area. The Bambu platform is designed specifically so that approved and compliant content is all that is being curated for employees within the organization. That seal of approval removes any hesitation that loan officers may have when sharing relevant content on social media. With the help of Bambu, MiMutual has extended and deepened the one-on-one connections between its employees and prospective customers. Thereby improving trust among their target audience.